With an average of over 23 years of construction industry experience, our experts understand all aspects of the construction industry. We match the expert that is best for each case and guarantee honest testimony and efficient service to help save you money in dispute resolution, expert witness testimony, insurance claims and construction consulting. 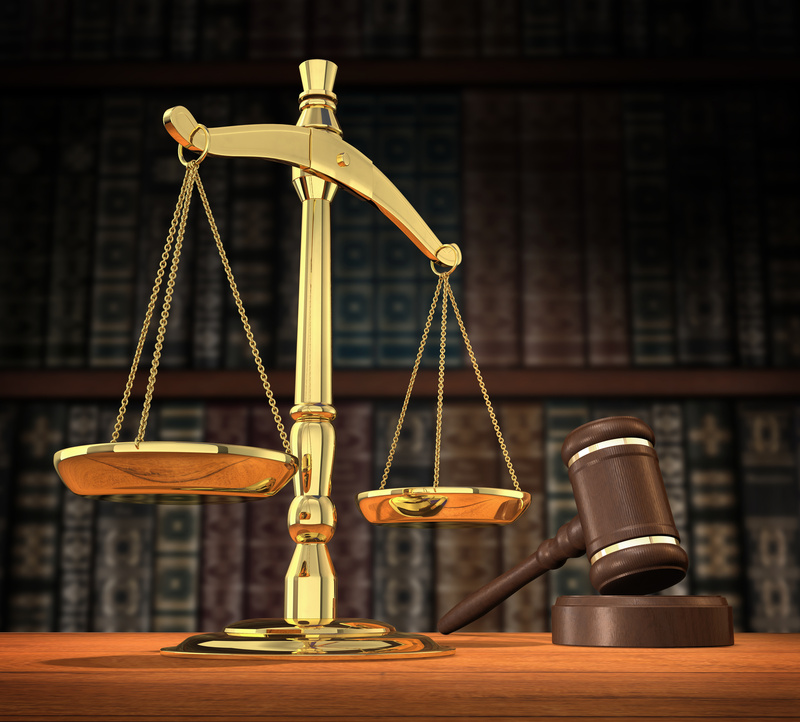 Advise & Consult, Inc. has been consulting and providing testimony for 12 years, involving hundreds of cases. 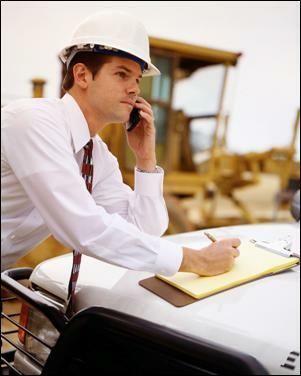 We not only know construction, we also know the legal process. With our experience, you won't need to take time to train us. When you have a clear view of the facts, you can make the best decision. We give you that view. We give you honest and straight forward opinions. You know where you stand. Our advice is objective, yet can be supportive. We help provide the best defenses even with difficult problem cases. Opposing counsel respects our opinions. Our integrity is recognized and appreciated. We help you prepare for trial by identifying and articulating both the strengths and weaknesses of the case. We have the expertise to do detailed analysis and provide reports with the best and most comprehensive and reliable opinions. Each team member has experienced the construction trades as a general contractor for enough years that his hair is grey. We satisfy our clients and stand behind our work. Our strength comes from the knowledge we have of processes, codes, standards and our ability to evaluate the final product. We have run companies and have the products in place. 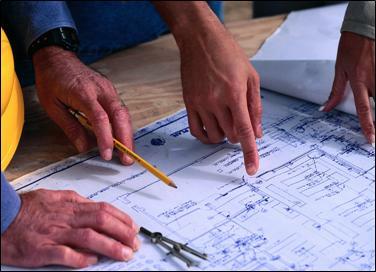 We are a team with specialists in all aspects of construction, both residential and commercial. We have the resources within our company to find the answers to any related question. You get a quick turnaround. We help you ask the right questions. And finally, if you don't get us involved on your side, opposing counsel might. Copyright© 2011 Advise & Consult, Inc.